2016 followed the trend of 2015 with a significant decline in aircraft deliveries. 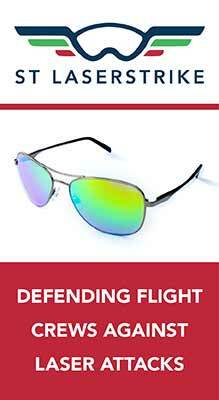 Once again, business aviation as a whole suffered from sluggish recovery and a still shaky economy on a global scale. Despite the optimistic forecasts every year, the global economy is still struggling to recover. China, the world’s economic powerhouse, nevertheless reported 6.7% GDP growth. However, this healthy performance, much envied by most other countries, especially in Europe, is in reality one of the lowest growth rates recorded since 1991 according to economists. 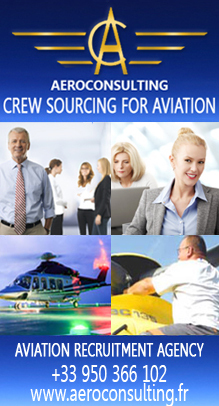 The same is true for the United States in its role as a driving force in the business aviation segment. The country experienced an economic slowdown with growth held down at 1.6% compared with 2.5% in 2015. Europe continues to be plagued by uncertainty despite 1.7% growth in its GDP. However Brexit and the uncertainties surrounding this decision hindered the long-term recovery of Europe’s economy. According to the General Aviation Manufacturer Association (GAMA), 2016 marks the second consecutive year of decline for aircraft deliveries. 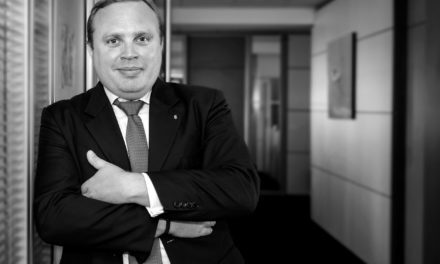 GAMA’s president Simon Caldecott announced a 3.9% decrease in deliveries, all segments combined compared with 2015. Deliveries in 2016 totaled 2,241 aircraft versus 2,331 the year before. After stable billings in 2015, 2016 was also hit with a 14.1% downturn in total airplane billings. Last year marked an indisputable turning point in market behavior particularly for business jet manufacturers. With 661 jets shipped in 2016 compared with 718 in 2015, jet shipments hit their lowest level since 2004. This 7.9% drop does not appear to have spared any aircraft segment. In this respect Dassault, which celebrated its 100-year anniversary in 2016, only shipped 49 Falcons during the year versus 55 in 2015. In terms of its backlog, the French aircraft manufacturer recorded 21 new contracts but was also hit by the cancellation of 12 Falcon 5X, as a result of Safran Aircraft Engines’ delay in the development of the SilverCrest engine. 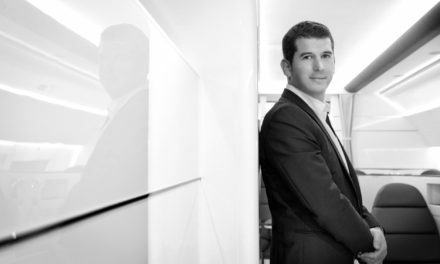 A complicated year therefore for Dassault that has not however dented the morale of Eric Trappier, Chairman and CEO of Dassault Aviation, who stated that he is “confident in the recovery of the market” and plans on delivering 45 Falcon in 2017. Gulfstream also experienced lower deliveries in 2016 with 115 aircraft shipments compared with 154 in 2015. The G650, its largest and fastest business jet, still remains the main driver for sales of the Savannah-based manufacturer. In this respect, 2016 marked the delivery of the 200th aircraft of this type and the 100th G280. The year also marked the end of production of the G150. Embraer reported a stable year in terms of deliveries with 117 aircraft shipments (versus 120 in 2015). 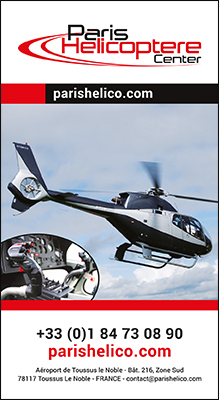 The Brazilian manufacturer not only benefited from the market’s appetite for its Legacy 500 but also the entry into service of the 450. However, the manufacturer based in Sao José Dos Campos continues to deliver its Phenom 300 at a steady pace, with 63 of these aircraft entering into service last year alone. While in Canada, Bombardier was also hit by a downturn with 163 deliveries in 2016 compared with 199 in 2015. This drop was mainly felt on the manufacturer’s high-end segment, namely the Global family. Accordingly, 51 aircraft entered into service in 2016 down from 73 in 2015. However, this slowdown was planned beginning in 2015 to meet lower demand, especially from Russia. Meanwhile, Cessna which celebrated the delivery of its 7,000th Citation in 2016 delivered 178 jets. A slight improvement for the Wichita-based aircraft manufacturer from 2015 due in particular to the delivery of the newcomer to the family, the Citation Latitude (42 aircraft) as well as the Citation M2 (38 aircraft). In terms of the Citation M2, Cessna took advantage of the slight recovery in this market segment which now also includes HondaJet as a competitor. For its first year of production, Honda Aircraft Company delivered 23 HA-420. A figure that according to estimations of the order backlog may double in 2017. While the jet segment has been particularly hard hit over the past two years, manufacturers remain on the whole confident for the coming years, especially considering the various programs under way. Take for example Gulfstream with the G500 and G600, two aircraft that will replace the G450 and G550 in its catalog. 2016 marks a major milestone for the Savannah-based manufacturer as the year of the first flight of the G600 and the first flight of the G500 production test aircraft. The G500 will undergo some final tests to enable Gulfstream to have the aircraft certified in 2017 for shipments starting in early 2018. Cessna is also keeping busy with the Longitude program, which conducted its first flight in October 2016 as well as the Hemisphere launched in 2015. A large-cabin business jet, the first of its kind for the Wichita-based aircraft manufacturer, that will be able to transport up to 19 passengers over 4,500 nm (8,334 km) and with its first flight set for 2019. Eagerly awaited, Bombardier’s Global 7000 conducted its first flight last November and just six months later set a speed record at Mach 0.995. Impressive performance for an aircraft with a range (13,520 km – 7,400 nm) that will let it fly non-stop between New York and Dubai. For its new flagship, Bombardier has slated the entry into service for the second quarter of 2018. Despite its delay, Dassault’s Falcon 5X remains one of the market’s future outsiders. According to Dassault, the new schedule for the 5X program has resulted in pushing back the first deliveries to clients from end 2017 to early 2020. 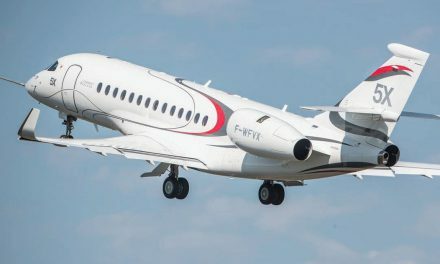 Despite this delay, Dassault Aviation has revealed its ambitions for the future and plans to launch a new Falcon “in line with the results of a market study”. 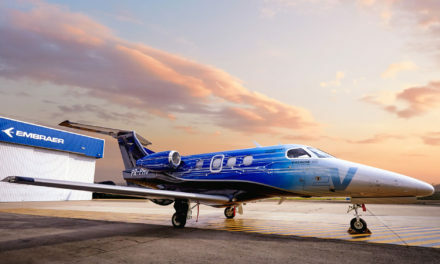 Another highly anticipated newcomer is Pilatus’ PC-24, a twinjet, outside the segment able to compete with the turboprop market in terms of its ability to land on rough airfields. With 84 jets sold and steady production until end2019, Pilatus decided to stop taking new orders last June. 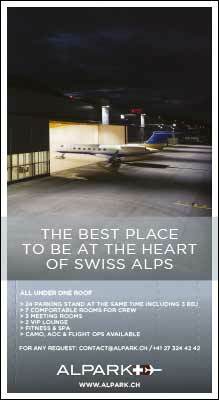 Erring on the side of caution, Pilatus has been tight lipped on the program. The aircraft manufacturer did however reveal in March that the third prototype had completed its first flight and joined the test campaign for aircraft certification planned at the end of 2017. Despite the overall challenging conditions, in 2016 the turboprop segment managed to hold its own. A clear sign of the coming years that already appear economically rosy for aircraft manufacturers in this segment, thanks to the adoption on March 22 by EASA of new regulation authorizing commercial air transportation at night or in IMC using single engine turboprop airplanes. This new legislation, in the works for over twenty years, is expected to shake up the market in the coming years. Pilatus, set to be one of the big winners in the market, was one of the few that did not suffer in 2016. Far from it. The aircraft manufacturer announced 30% growth in sales and delivered 91 PC-12NG during the year. Whereas Daher, which just announced its TBM 910, a version of the 900 with upgraded avionics, delivered 54 aircraft in 2016 and still counts on taking a share of this segment in 2017. Beechcraft however saw a slight drop in its deliveries especially for the King Air 350 family. The manufacturer which was acquired by the Textron group in 2015 may add the future SETP single-engine to its family after being officially unveiled at the 2016 EBACE. The aircraft, which is expected to take its first flight in 2018 and which is slated as the direct competitor of Pilatus’ PC-12NG can transport up 8 passengers over a distance of 1,600 nm or 2,963 km. This new aircraft is setting the stage for the future battle to be waged by aircraft manufacturers in this segment on the European market. 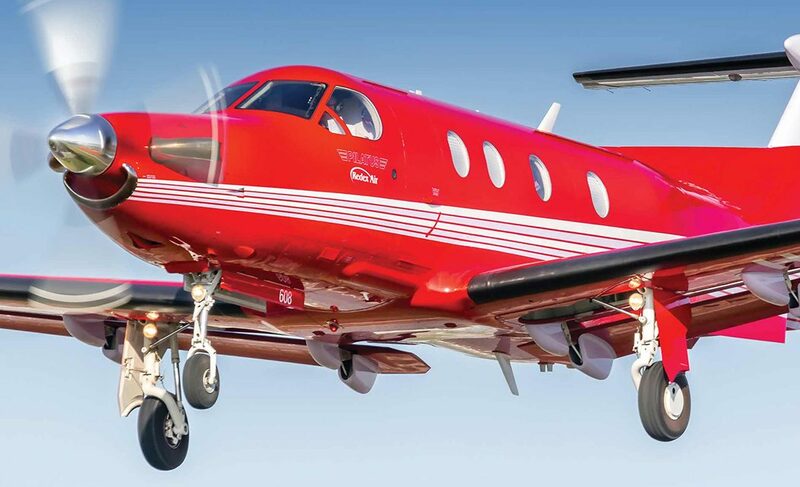 With a robust single-engine market, the pre-owned market for this segment provides certain models with relative stability in terms of prices such as Pilatus’ PC-12NG that only reported a 2.2% price decrease in 2016. Despite this exception, lower deliveries between 2015 and 2016 in the jet segment highlighted the challenges facing aircraft manufacturers to position their new aircraft in light of the pre-owned market that is still over abundant. After rebounding in 2015, the market continued to rise in 2016. According to JetNet, transactions on the global pre-owned market fell 7.3% compared with 2015. In 2016, 2,442 jets were sold by their owners versus 2,635 in 2015. Despite fewer transactions, JetNet indicated that the average sales time was down from last year.